More Product InfoThis is an Apple authorized cable that will both sync and charge your apple devices. 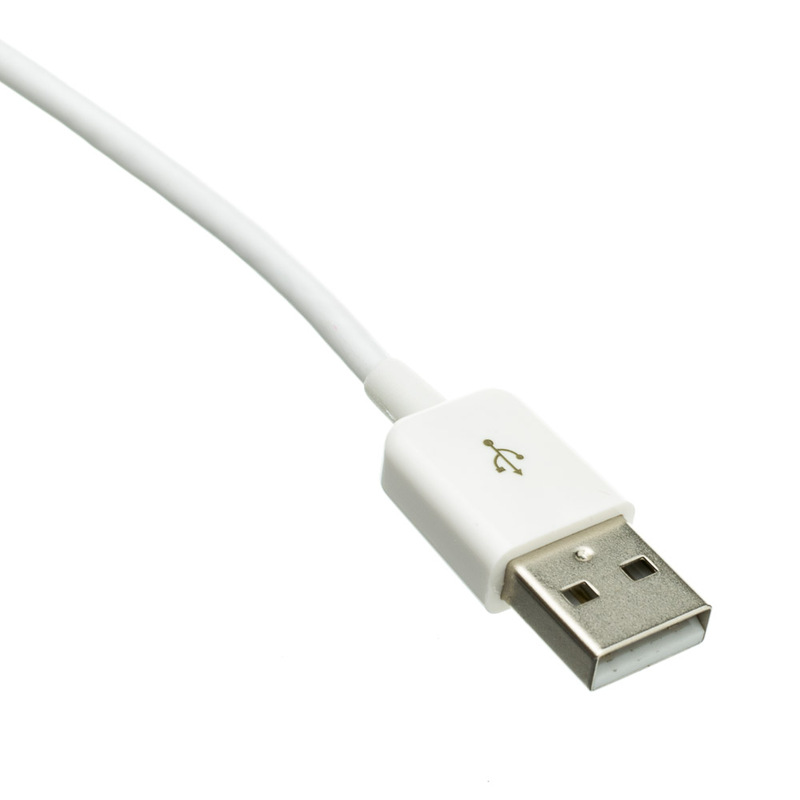 This 6 foot white cable is MFi certified and is compatible with Apple products that use a Lightning port. The color is classic Apple white. I have ordered these cables in the past. Some failed after a short time and when I called, they immediately replaced them with no hassle. A great experience! I HAVE ORDERED SEVERAL OF THESE,GREAT PRODUCT&QUALITY!!! Appears to be made very well. The cable is thicker than the original Apple charging cable. Perfect - exactly what I wanted. Just like product made by Apple, but much cheaper. 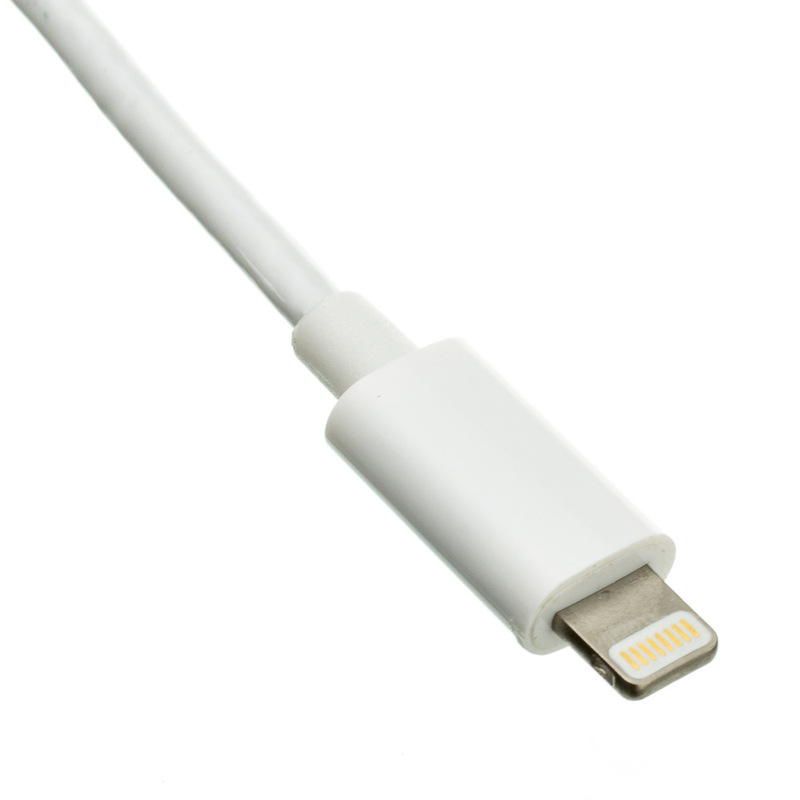 A heavier cable than one you receive from Apple. 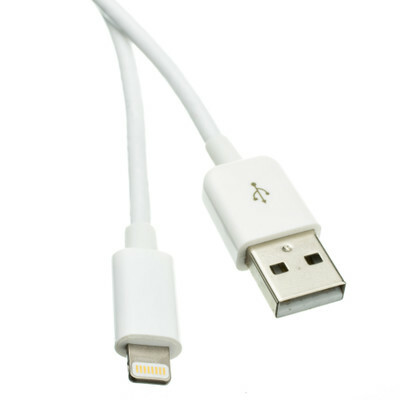 I ordered 3' and 6' versions of this cable for my iPhone. They actually look and feel better than the Apple cable. The USB connector on the CableWholesale cable is a bit larger and has a more curved shape which makes it easier (for me) to insert & remove the cable from my computer. The quality appears to be very good and I expect them to last a long time. Cable is perfect thank you. Since I started using them only few days ago I cannot speak for how I have been using them only for the last few days. They are working as expected. How long they will last, it is too early to tell. I wish they make them in colors as well. seems like a quality product - have had no issues with it yet! Excellent quality and even better price! A cable this size at a retail store can cost between $15-$20 and they aren't as quality of a product as CableWholesale offers! Compare for yourself and save money! Well made. Great quality. Great value for the cost.